Borgo medievale di viuzze, scalinate, arcate e torrioni, immerso nell’incantevole paesaggio umbro, Città Slow e uno dei Borghi Più Belli d’Italia (non potrebbe essere altrimenti: qui la lentezza è d’obbligo). 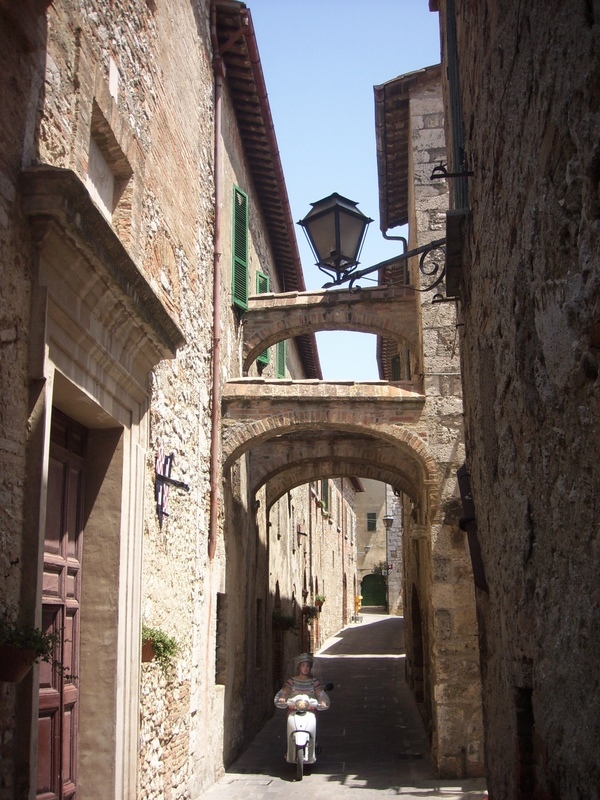 San Gemini is a beautiful, small hill town in Umbria along the ancient Roman road, the Via Flaminia. Located between Rome and Florence, it is a convenient base for travel in central Italy. Rome can be reached in one hour; other cities such as Perugia, Spoleto, Todi, Assisi, and Orvieto are even closer. Situated within easy reach of a wealth of cultural resources (museums, libraries, and many of the world’s treasures of art and architecture), San Gemini is a friendly town where students can easily meet local people and enjoy life in the Italian countryside. 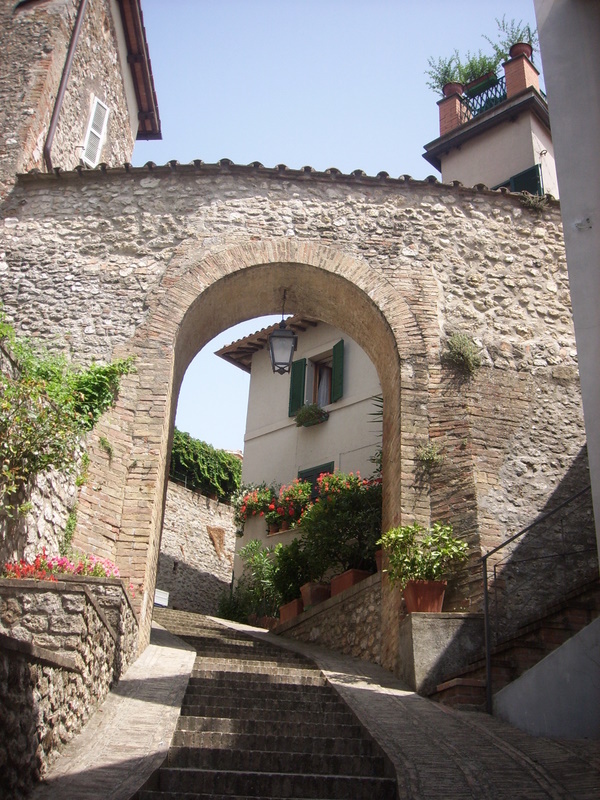 The town has been settled continuously since ancient Roman times to the present. On a small scale, its history and urban evolution parallel that of most Italian cities, making it a manageable and comprehensible microcosm of Italian life and history.